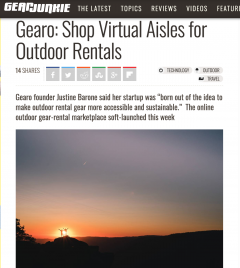 Gearo is an online outdoor gear marketplace. 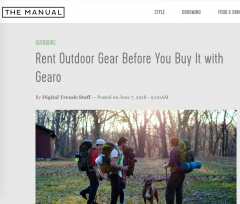 We are on a mission to consolidate all outdoor gear into one view for comparable rentals and purchases. 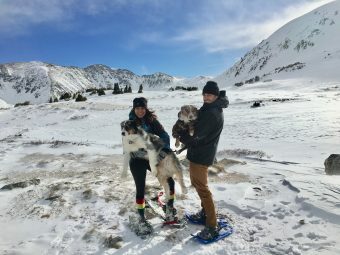 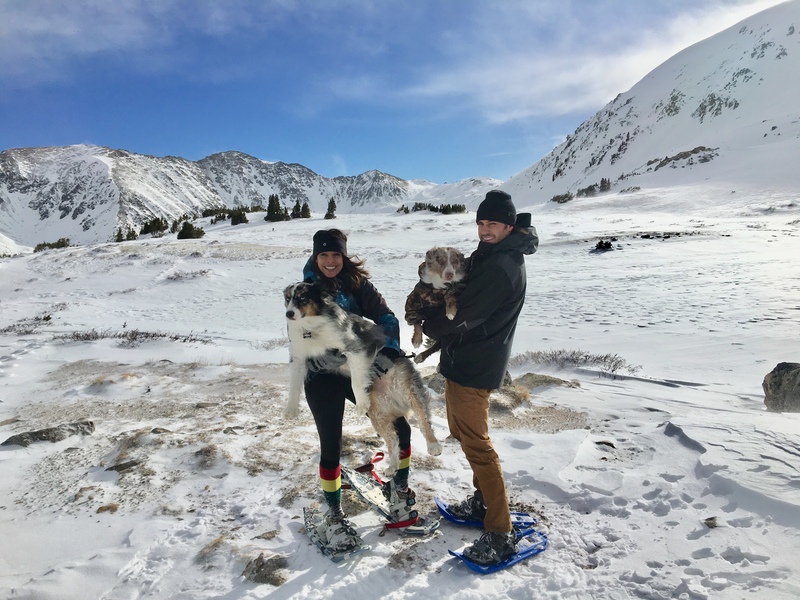 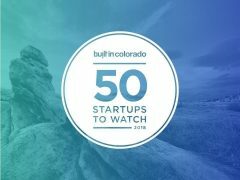 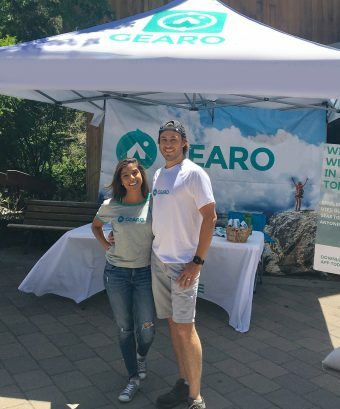 Gearo helps outdoor gear shops grow and run their businesses with technology and by empowering consumers to automate gear rentals and purchases for their next adventure.